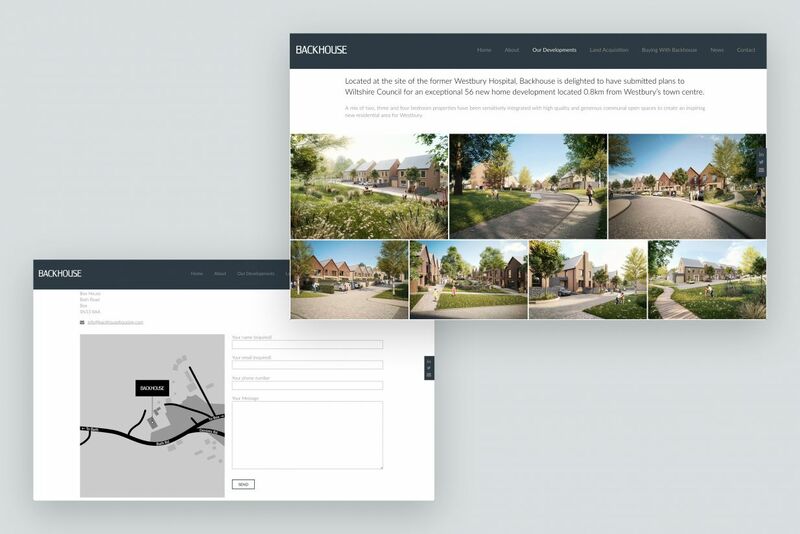 The Backhouse Housing website was designed and built to grow with the client’s business. 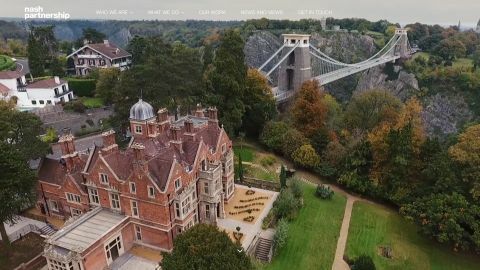 We started with something quite simple but that served as the perfect foundation to build upon; as the client’s business grows, so do the website’s content and features. 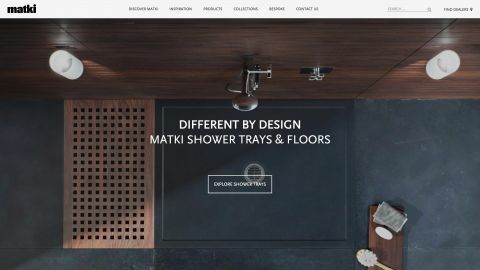 The home page features stunning full width imagery with minimalist overlaid navigation and captions. 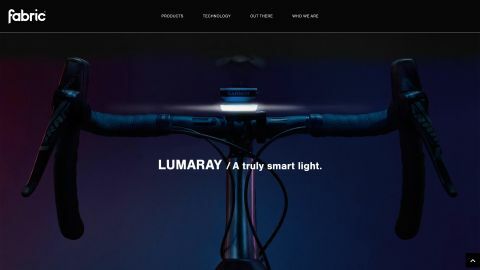 The home page scrolls to feature prominent, calls to action; snippets of information which invite the visitor to read more. 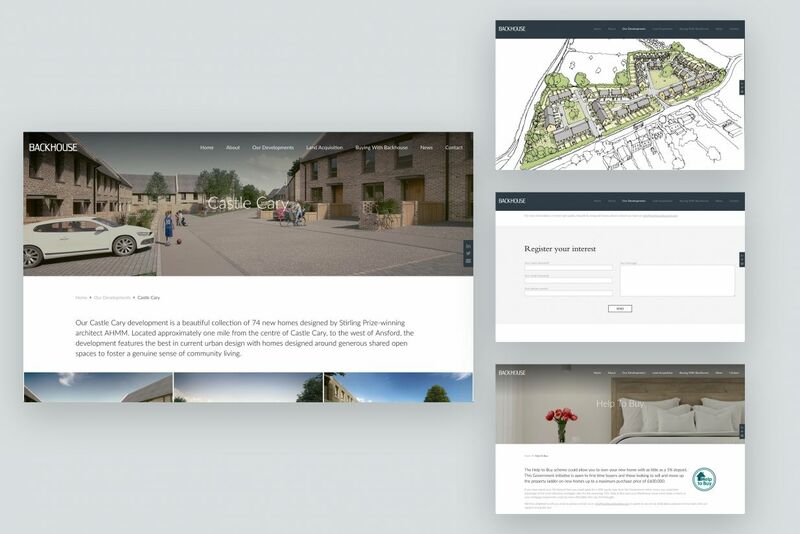 The cornerstone content is the client’s Developments section. 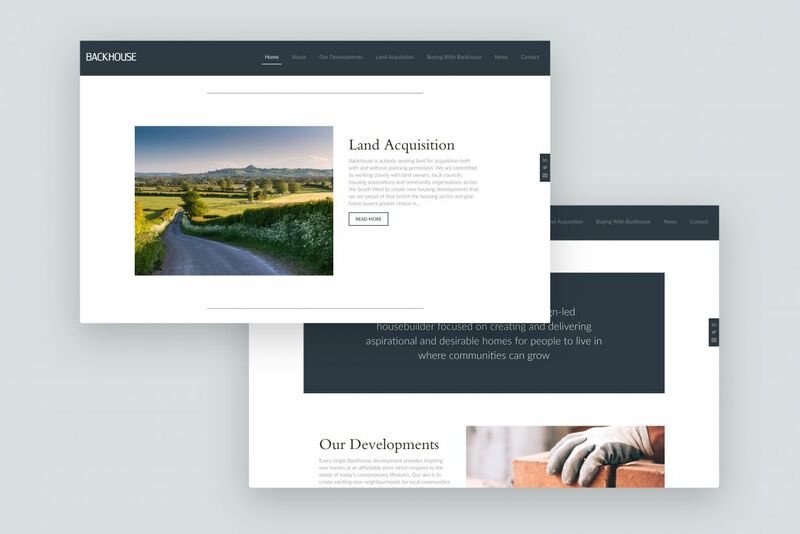 It features a detail page for each development site, which each include a ‘register your interest’ form, impactful image galleries, written content and links to related pages. 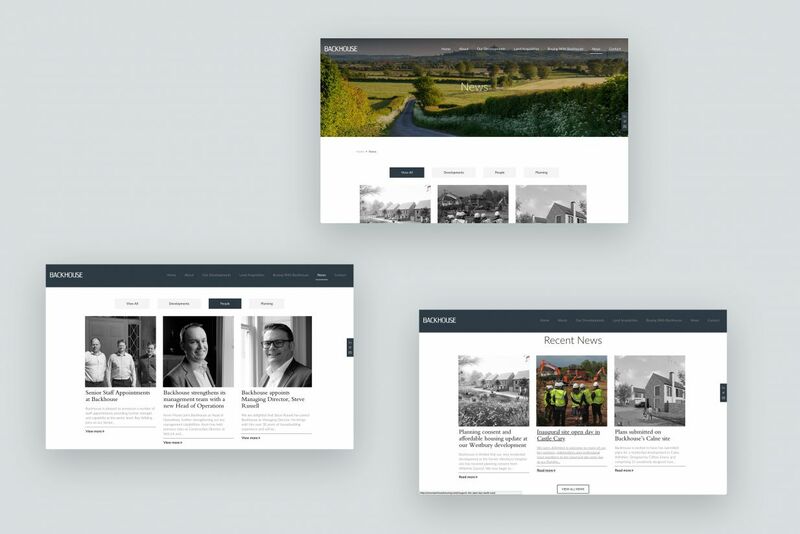 We take great pride in the ability of our web builds to present images in a variety of formats, as full-width single images to galleries which present the images in the best way to suit the number of images in the gallery. A new website will benefit from a news section (or blog). Posting regular updates not only shows the audience that things are moving forward, they also show the search engines that something’s happening, resulting in more positive indexing. 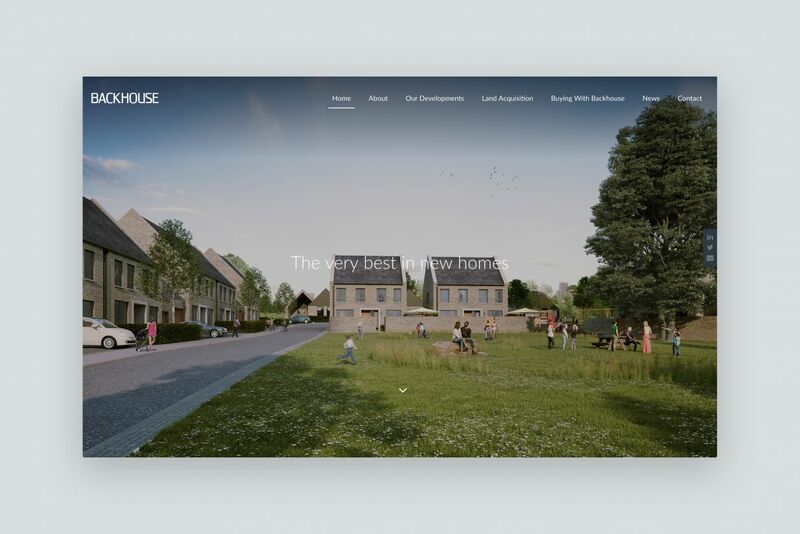 The Backhouse website features a news section with category filters, allowing the visitor to browse news by category. The three most recent news articles are featured at the bottom of all other pages, and the news overview images are black and white, changing to full colour on hover/tap. or discuss your website with us here.